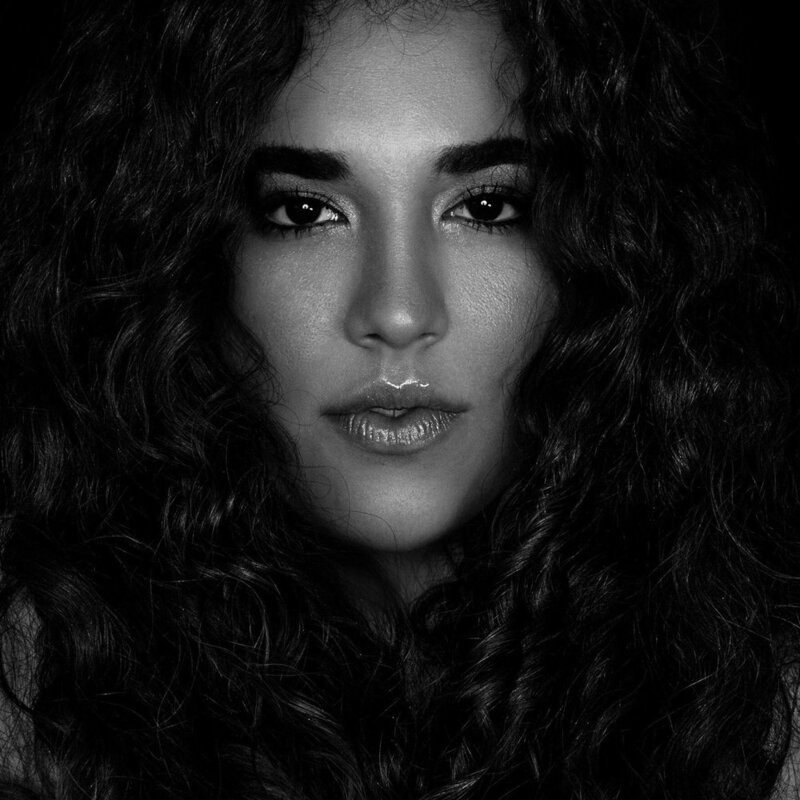 Rising RnB star Bianca Jade has announced the release of JADE Vol. 1, her upcoming sophomore EP. After creating a buzz in her hometown Miami, Florida, the Cuban-Jamaican artist recently moved to New York City to pursue her career in music and spread a message of self-love and empowerment. We sit down with Bianca to get to know her a little bit more and she reveals top 5 things she had to get used to. I had to get used to saying "no." Specifically to collaborations that don't line up with my music or where I see myself in the future, to going to "industry" events that aren't necessarily helpful for my growth. I'm naturally a bit of a people-pleaser so this is especially out of my comfort zone. My friends invite me out all the time and 9 times out of 10 I have to say no because I have a gig or the studio the next day and have to make sure that I'm in the best shape I can be to sing. I also have to tell myself to freaking relax and take a day to show myself some love. Sleep in, read a book, meditate, sit on my couch and do nothing but watch Arrested Development, etc. Even though I know it's not good, I'm tempted to look at my phone first thing in the morning. I’m always planning and looking ahead into what I can be doing next. I can be very restless and have a million things running through my mind so I try to pause and just breathe so I can remind myself not to get too caught up in the motions. Life is happening now. I have to remind myself all the time that if I depend on someone else's approval for my own happiness, that I will never actually be happy. Everyone has opinions about how you should look, sound, act, etc. If you don't decide to express yourself in a way that makes you happy, then you're not really living for yourself. Right now I work a 9-5 while working on my music. If I have a gig on a Sunday night, I can't just call out sick from work the next day. In a way, I think it has helped me to appreciate when I can be creative and to push myself so that I can get to the point where I can live off of my music/creative pursuits. Also, I've found that when I do get up earlier, I feel better because I'm able to be more productive. As an independent artist, I'm 100% responsible for my own growth. There's been times where I would pressure myself to try to do everything and then get frustrated with myself because I couldn't do it all. I've learned that I need to get used to asking for help when I need it. I don't have to wait for someone to fix things for me, but It's ok to ask for help from a friend who's a talented artist to do my cover art or to pay someone to help me with a small part of my project. Its all part of the process.